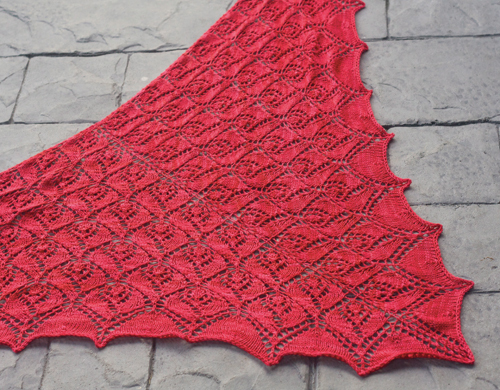 A lot of knitters (Alexa…) go a bit bonkers when it comes to holiday knitting for friends and family. I am a bit more pragmatic (lazy? busy? ), and despite ambitious master plans, end up knitting a grand total of about 1 gift per year. I’m still planning to make that happen… at some point in the next 3 days! After your hectic holiday prep, with your baking and gift knitting done, it is time to plan an exquisite new project for just for you to knit on while you sip eggnog, listen to carols, and visit with the Family! 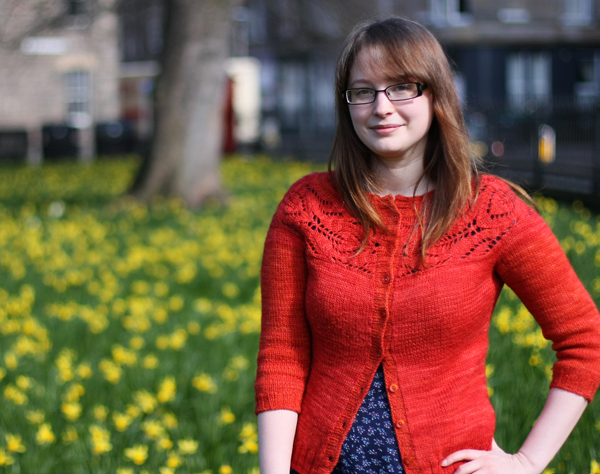 Ahhhhh… put your feet up, grab some luxury yarn, and get stuck in! 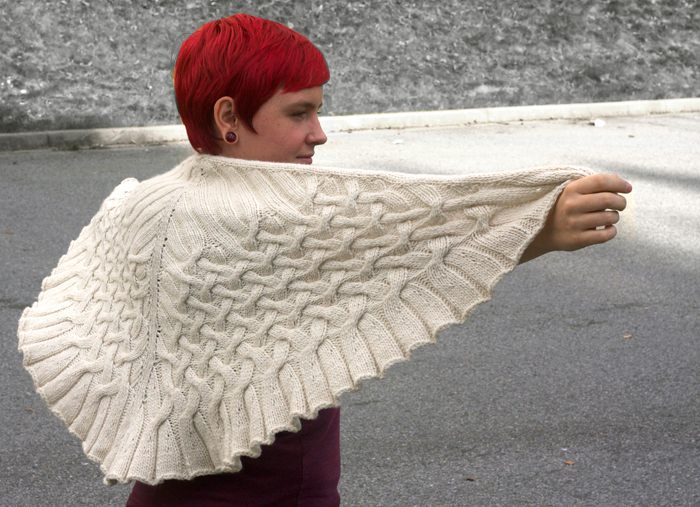 Want to make a beautiful sweater just for you? What about Antler, Raindrops, or Lush? 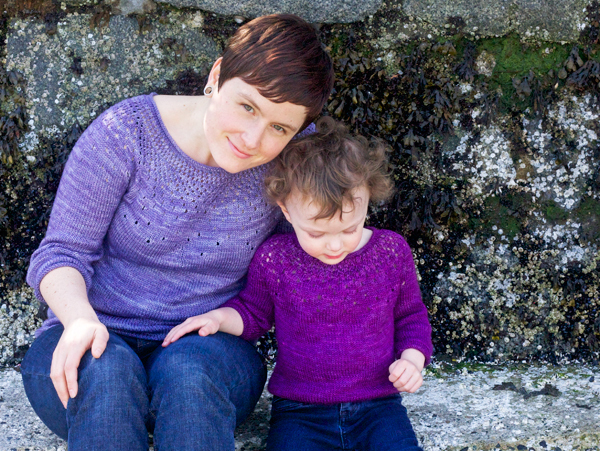 These sweaters are simple, seamless, and aside from the yoke details, are perfect to take along to knit group, because they’re mostly stockinette. What about something luxurious to snuggle into? 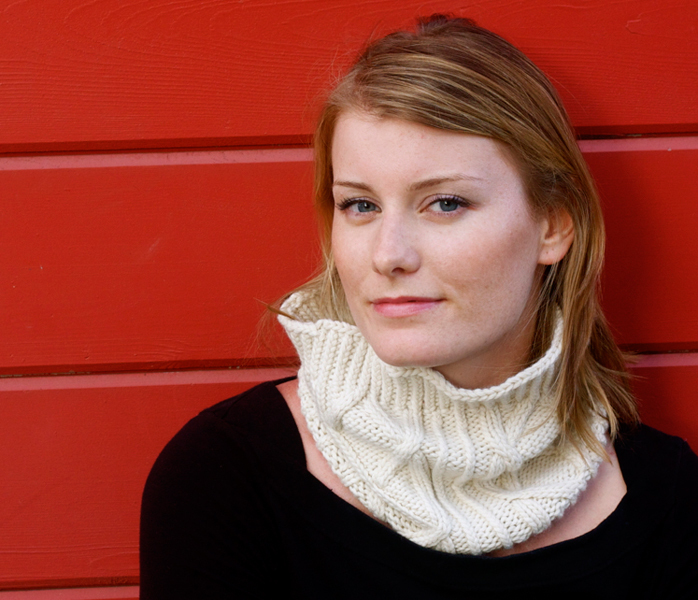 Try the Drift shawl, Rosebud shawl, or the Lions Gate Cowl. Or maybe you’re planning for the future (which always seems to be full of babies…), or want a fresh throw to brighten up the living room…. 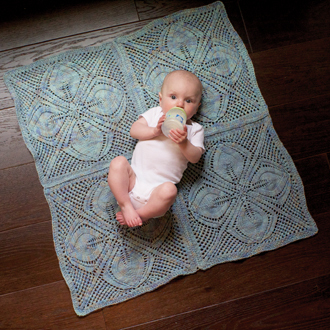 Bring on the rainbows with the Vivid, Pop, or Dogwood blankets! 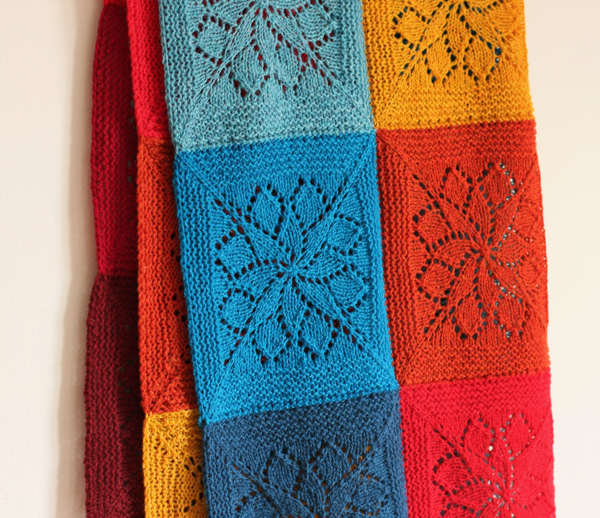 Each of these blankets is knit one square at a time, beginning at the centre with the elegant pinhole cast-on, and working outward. This means they are great projects for taking along with you on holiday travels! 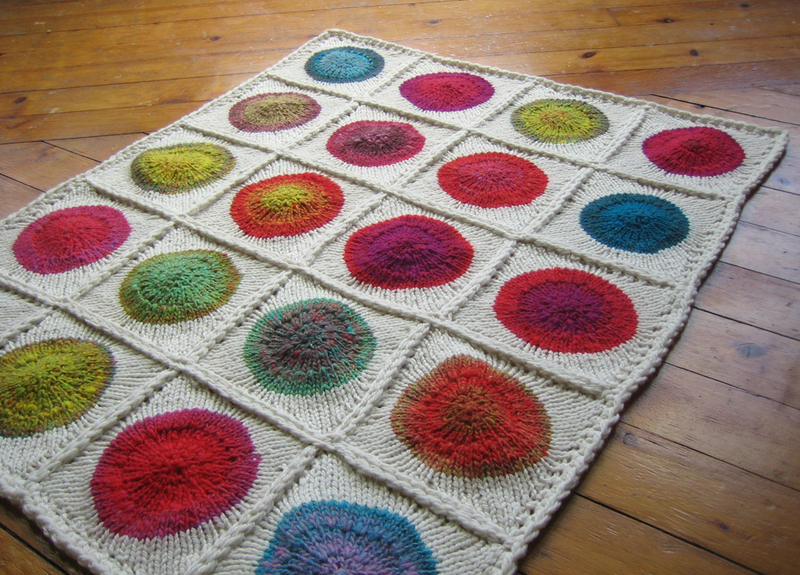 Vivid Blanket: simple lace squares in a rainbow of brights! Pop Blanket: graphic and fun! For a high-pleasure experience (why else do we knit?! 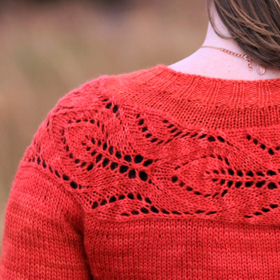 ), Alexa and I recommend working with really beautiful yarn and taking the time to check gauge carefully (so you don’t spend 40 hours on a sweater that doesn’t fit…). So what are we knitting for ourselves right now? 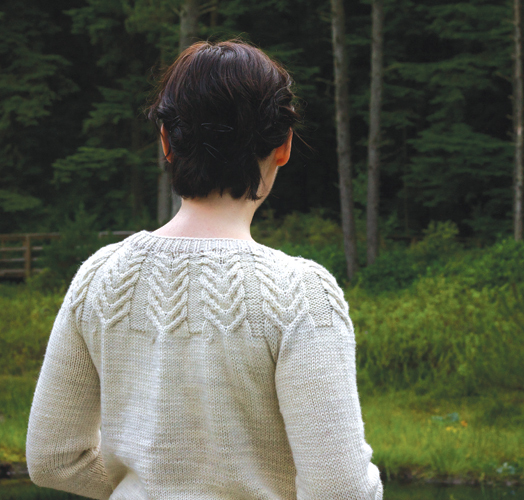 Well, I’m working on an Antler cardigan just for me… It’s in the most luxurious yarn ever – Plucky Primo Worsted in ‘honey wilkes’. The yarn was my birthday present from Alexa (aka best business partner ever). Hopefully I’ll have some cute photos for you soon! So what will you make just for you? And what is your yarn of desire for the new year? i love your pattern. the decision for a favorit one is really hard! Je suis entrain de réaliser Lush…..